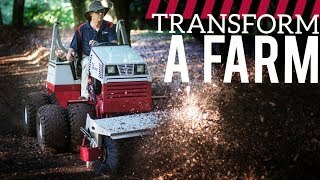 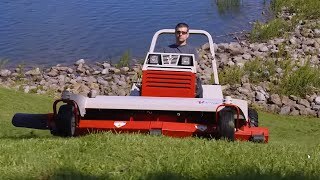 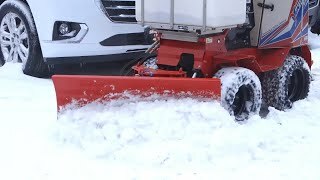 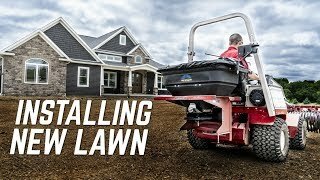 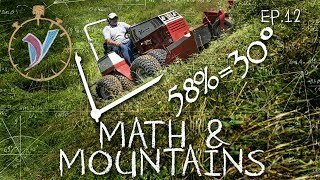 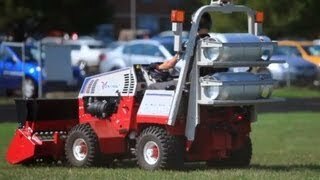 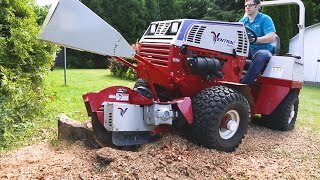 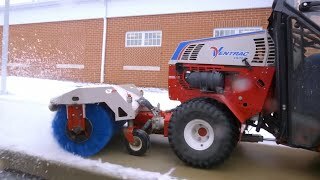 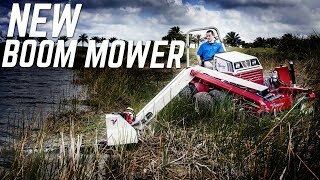 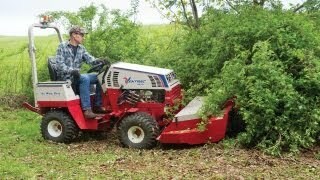 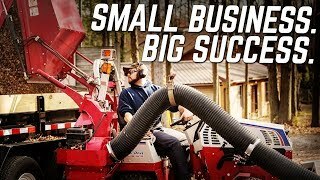 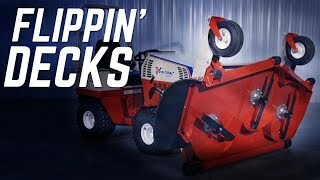 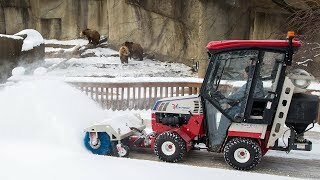 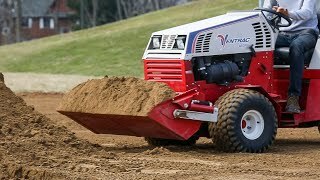 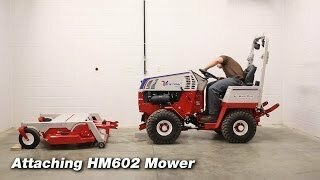 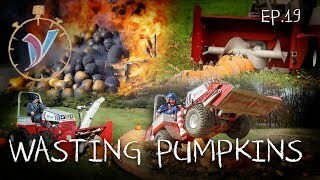 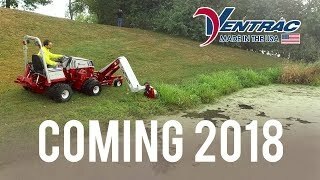 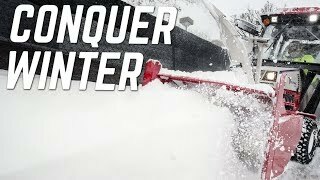 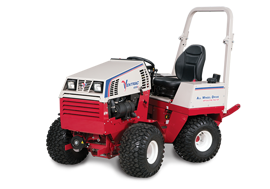 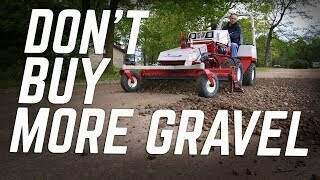 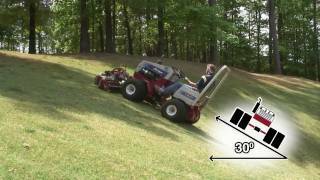 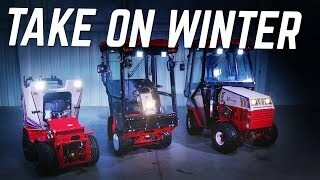 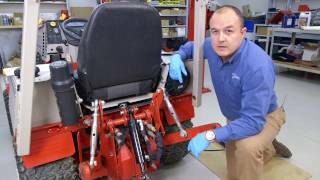 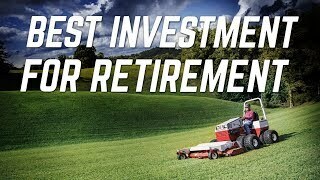 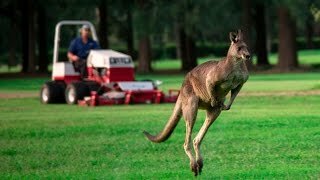 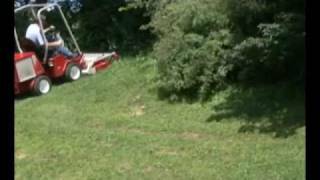 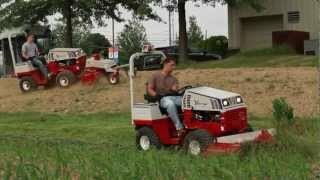 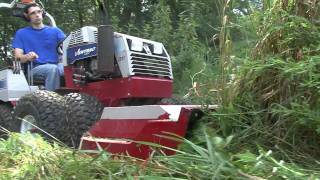 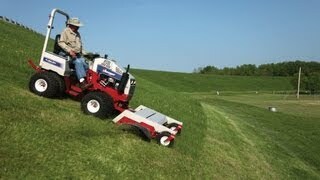 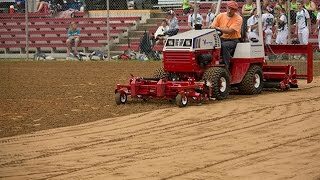 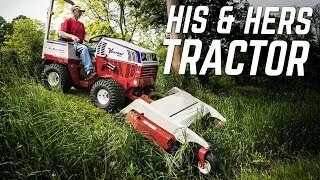 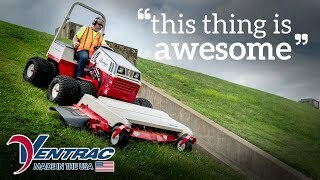 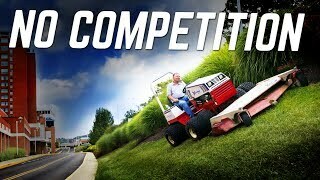 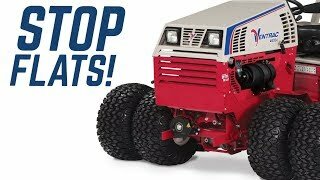 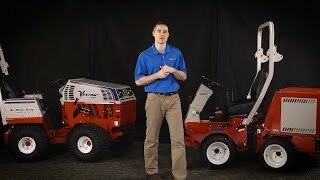 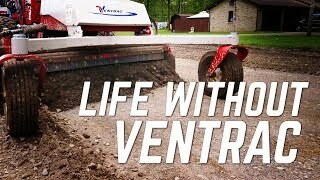 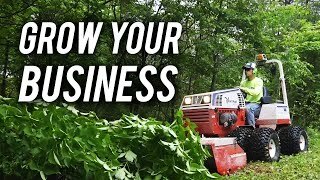 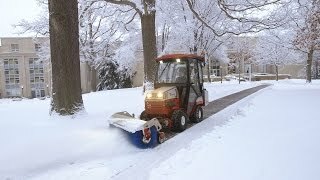 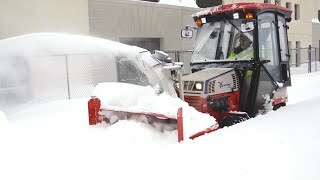 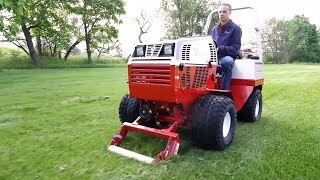 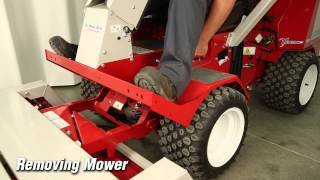 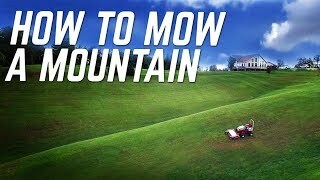 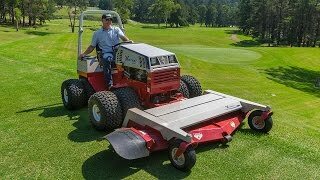 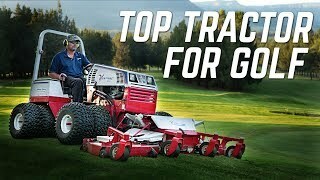 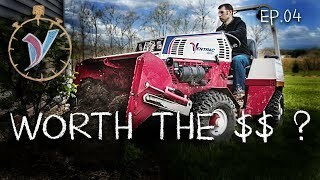 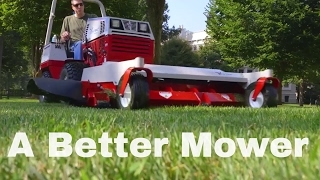 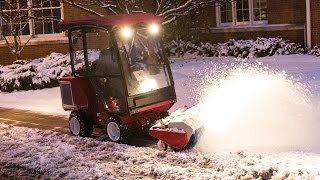 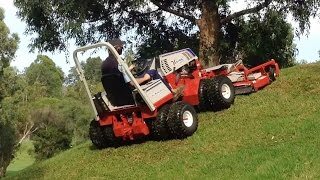 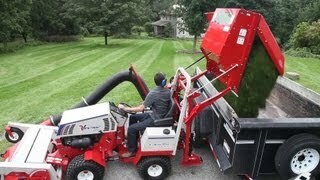 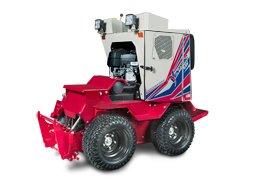 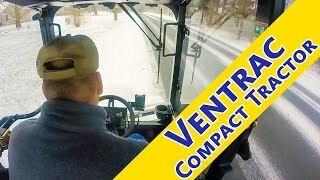 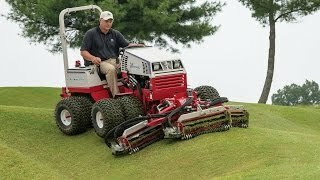 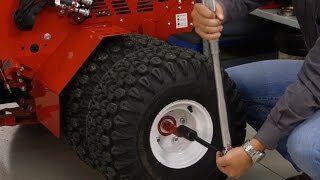 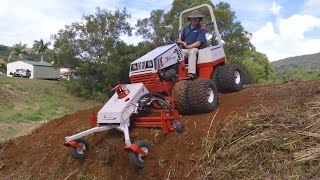 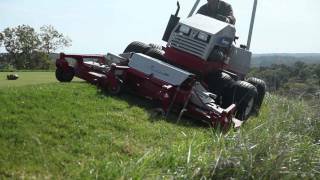 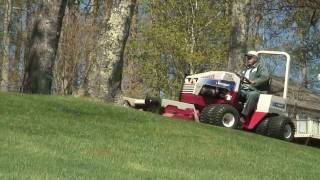 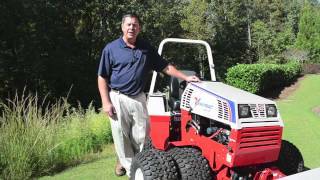 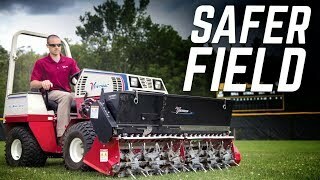 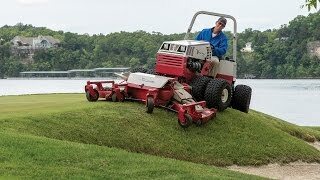 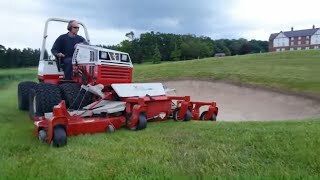 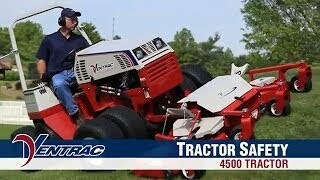 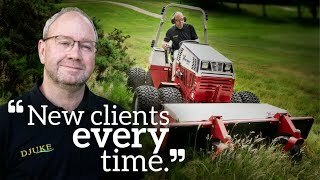 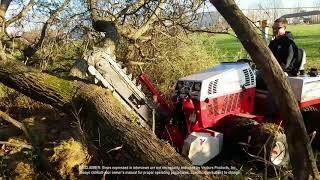 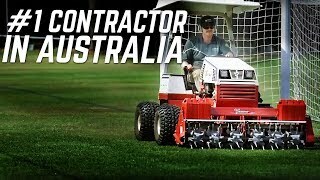 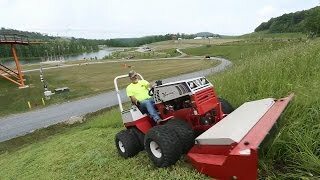 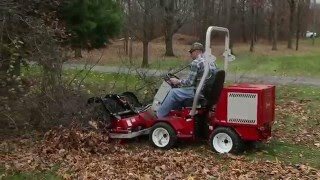 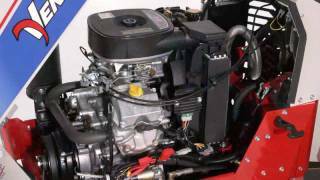 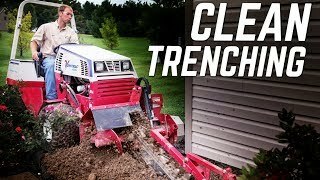 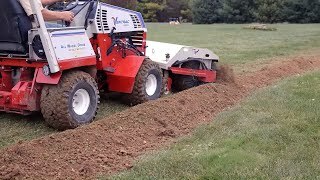 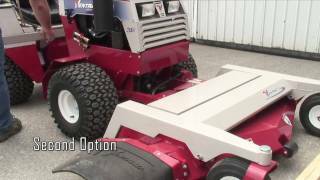 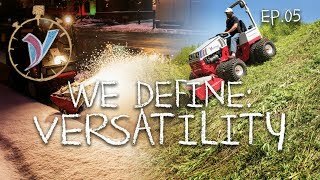 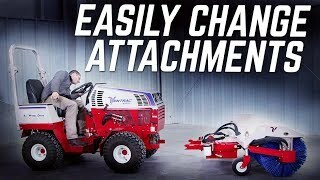 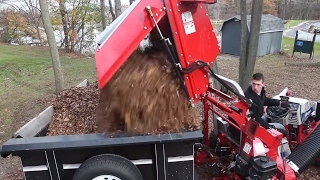 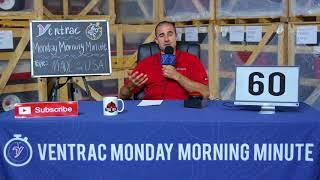 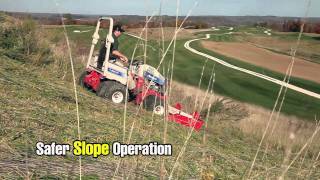 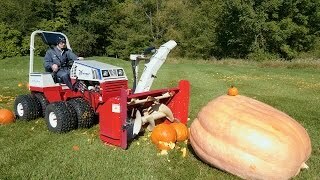 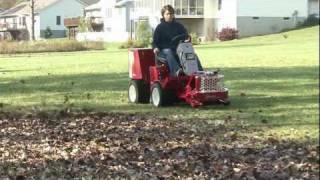 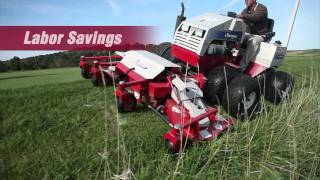 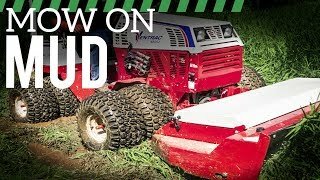 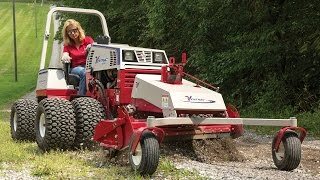 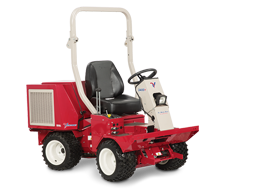 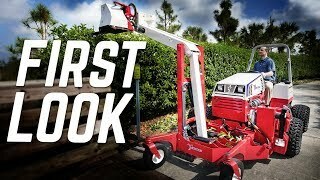 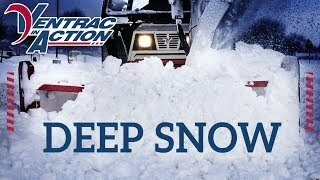 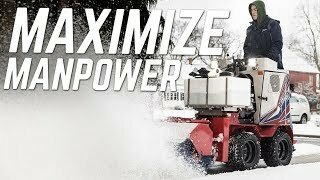 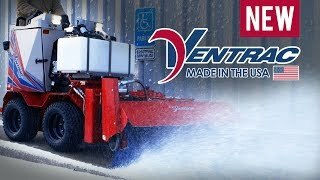 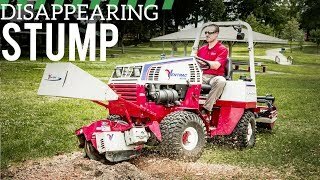 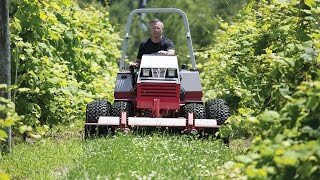 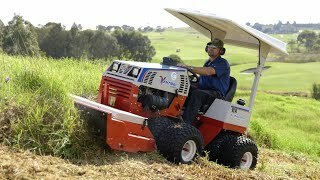 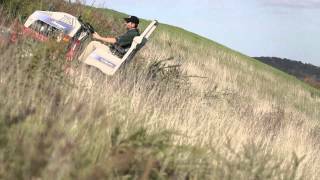 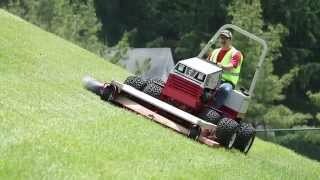 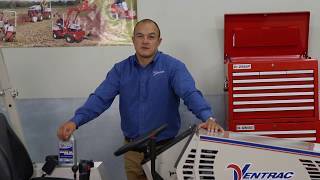 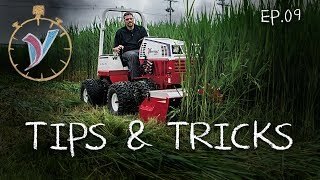 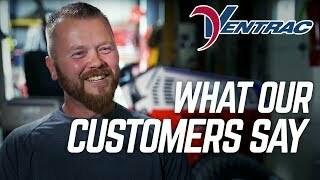 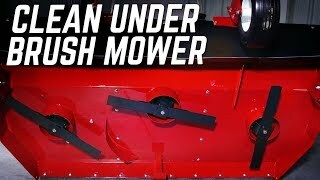 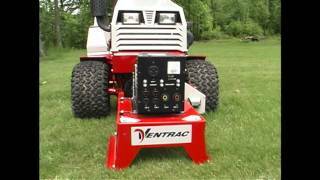 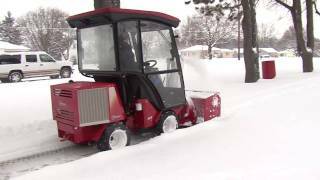 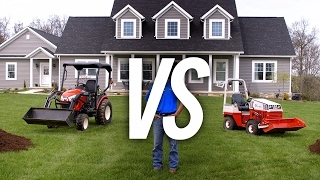 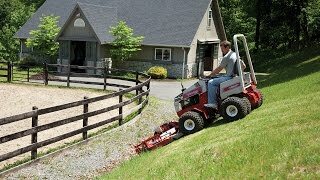 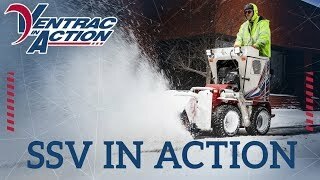 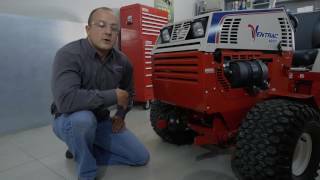 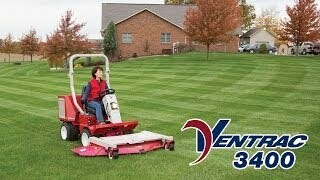 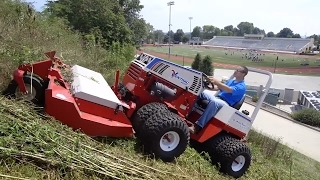 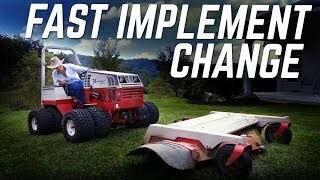 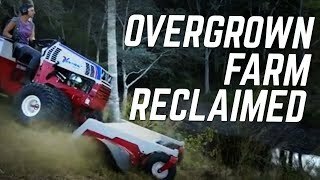 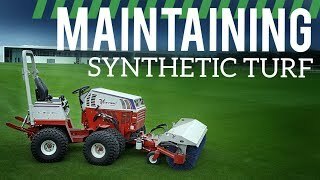 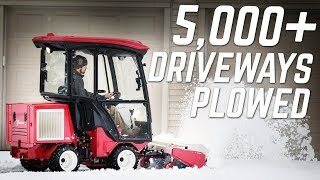 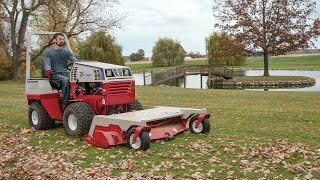 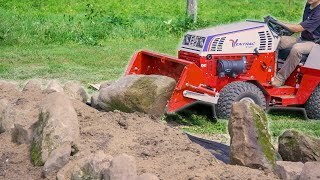 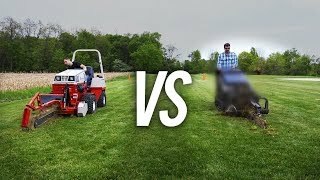 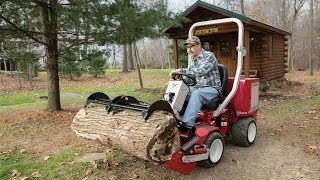 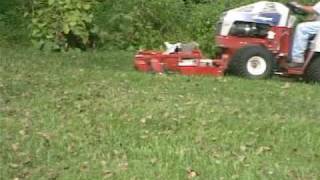 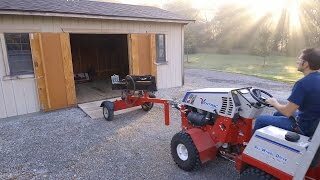 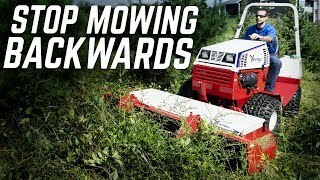 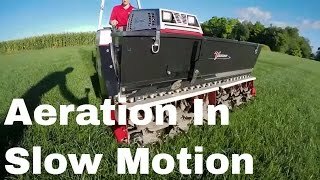 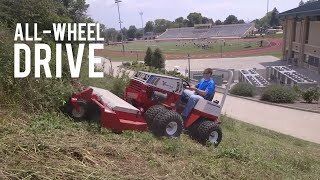 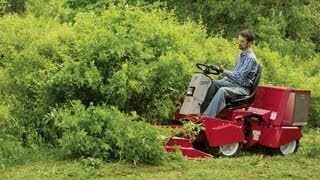 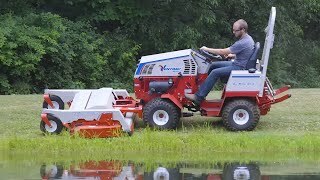 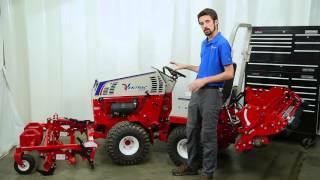 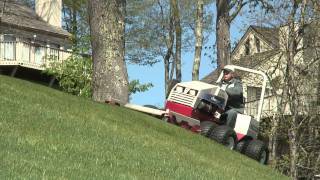 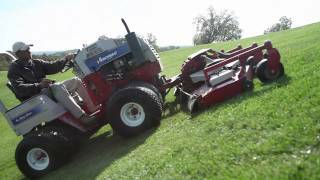 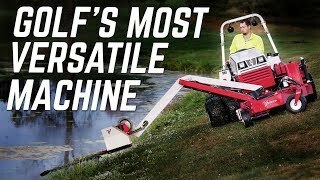 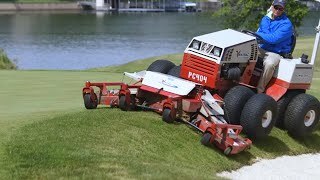 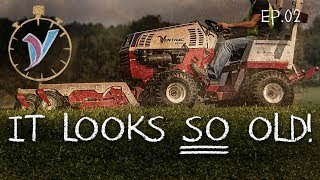 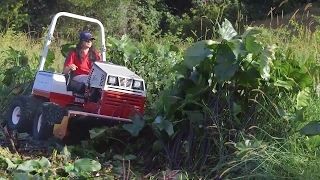 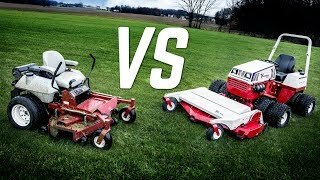 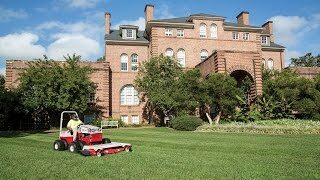 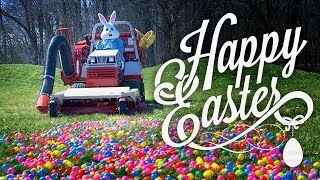 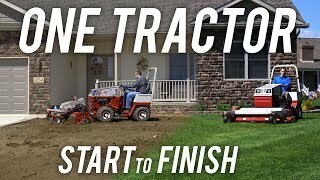 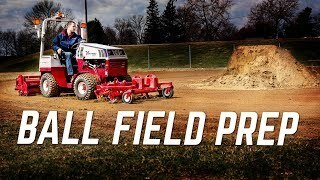 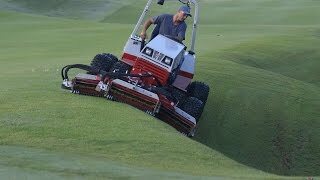 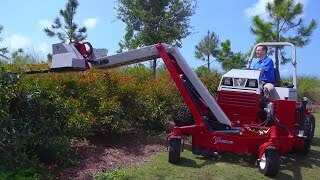 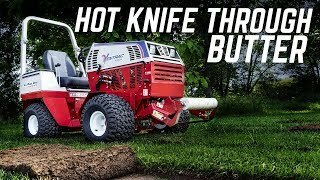 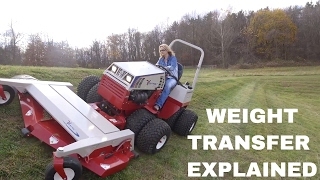 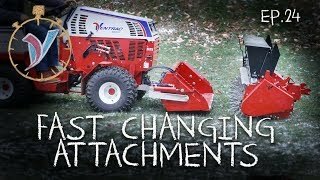 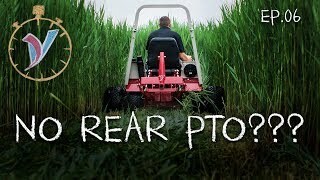 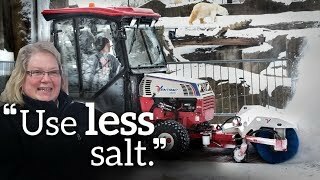 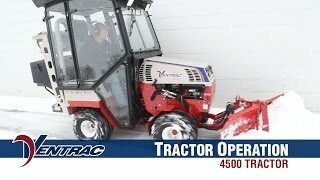 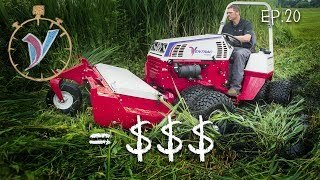 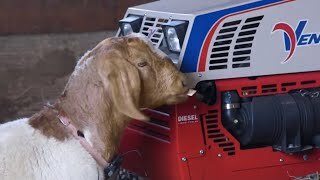 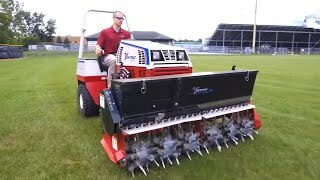 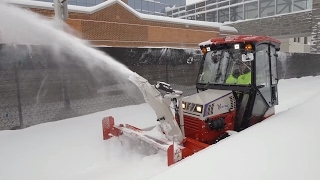 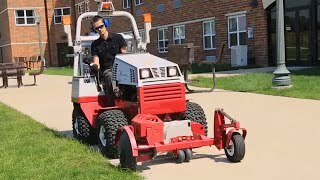 https://www.ventrac.com/ The Ventrac Power Rake is designed for leveling rough ground, installing new yards, and removing surface rocks and debris. 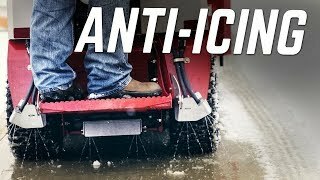 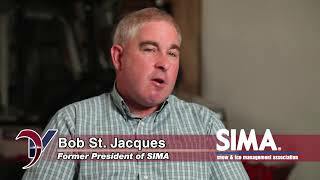 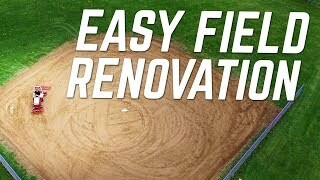 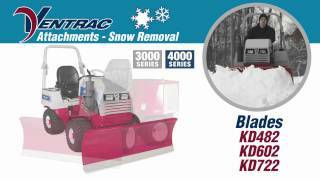 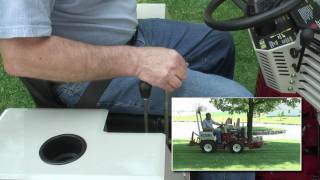 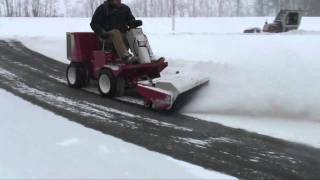 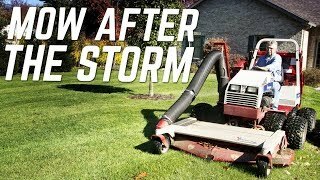 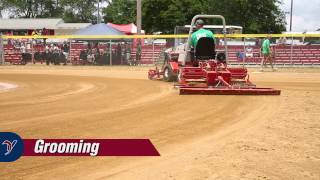 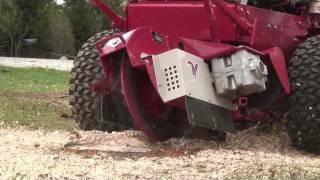 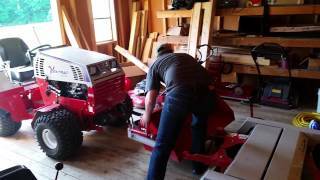 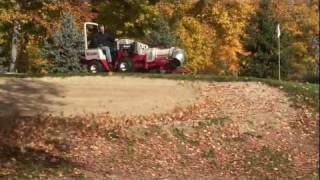 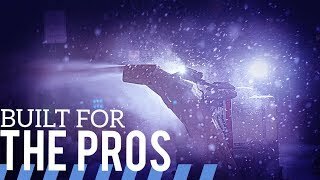 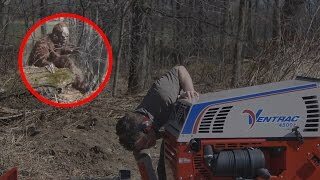 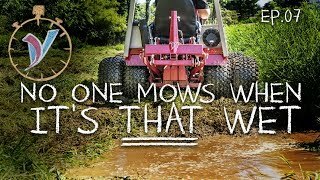 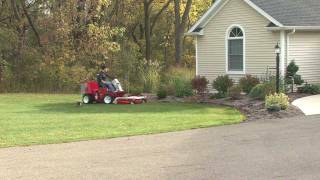 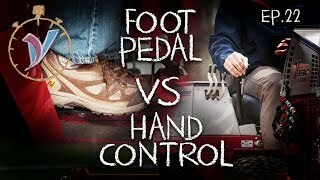 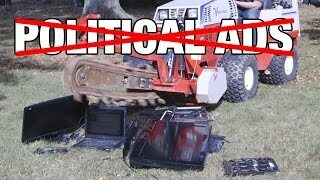 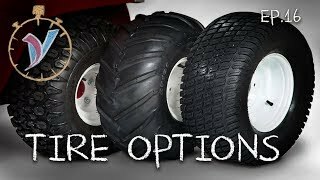 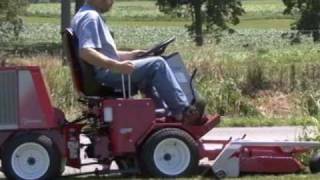 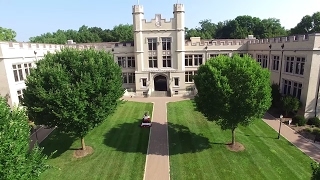 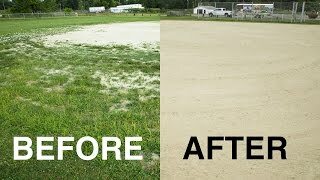 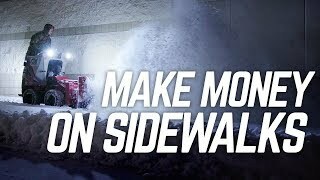 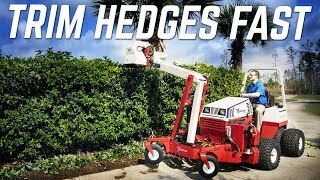 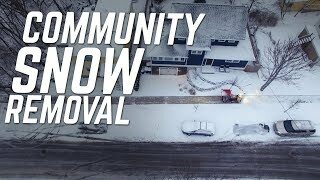 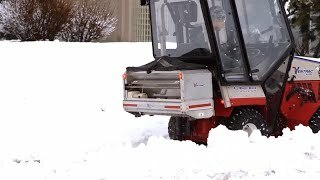 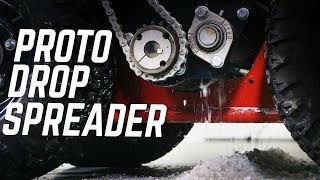 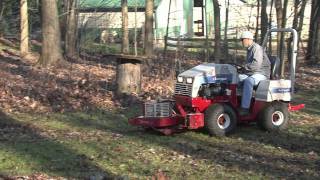 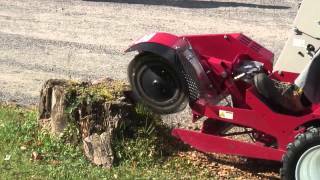 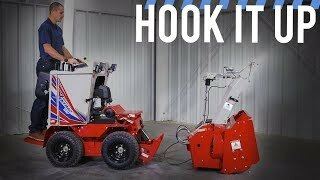 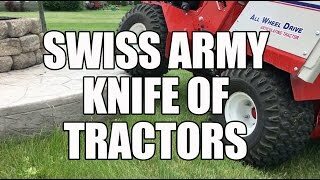 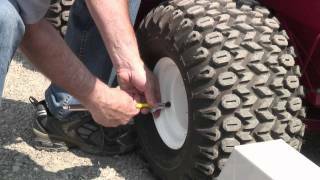 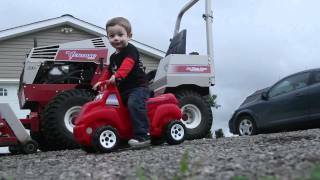 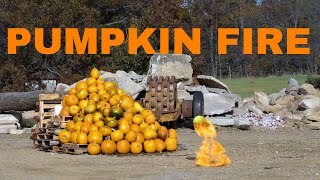 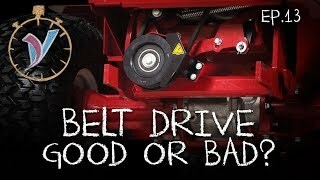 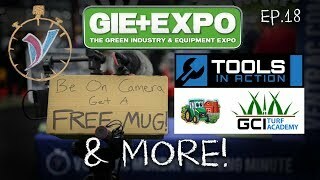 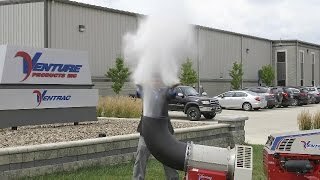 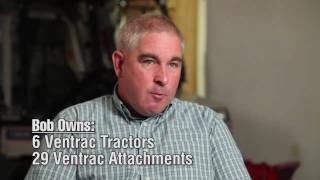 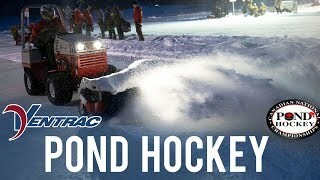 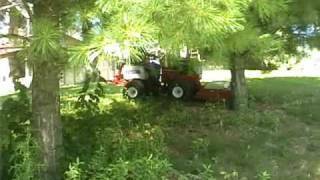 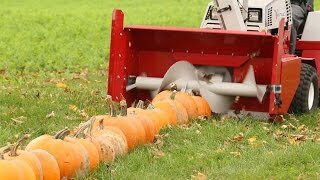 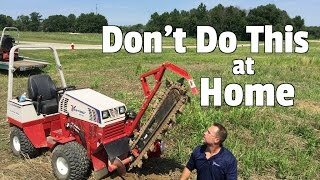 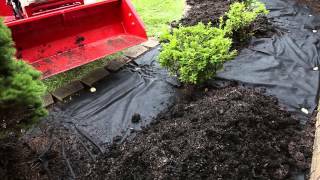 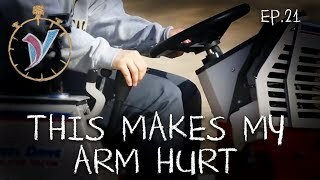 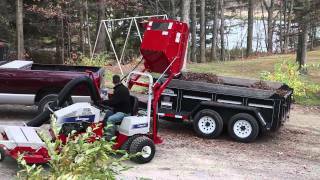 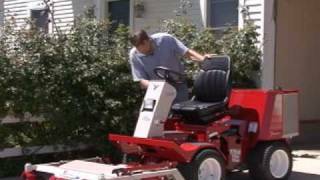 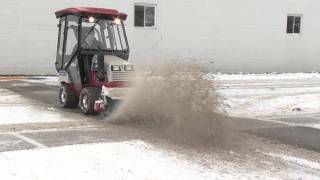 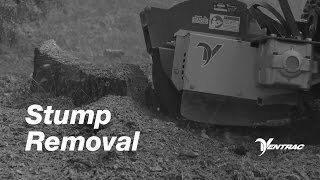 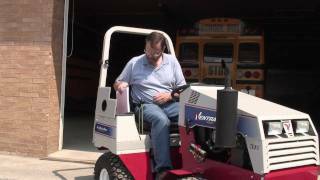 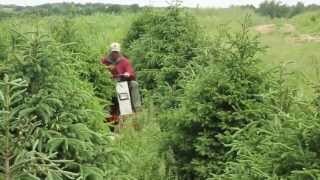 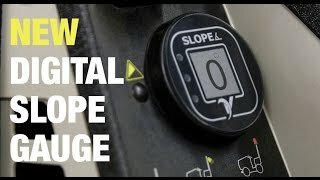 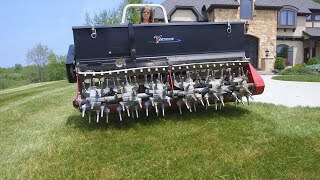 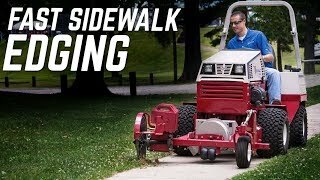 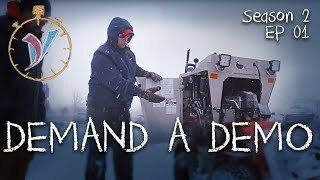 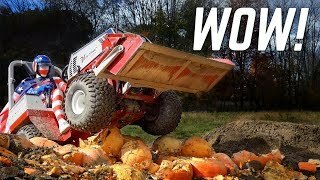 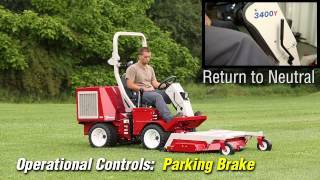 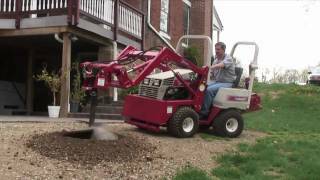 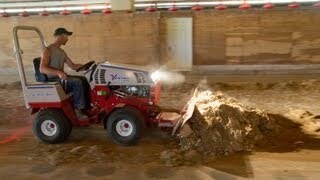 Demonstrated in this video, the power rake is being used to repair a gravel driveway that has deeply compacted gravel with large potholes. 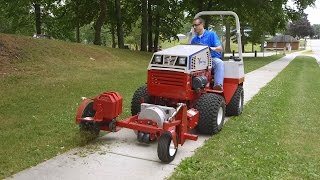 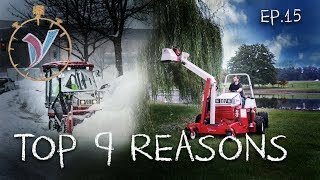 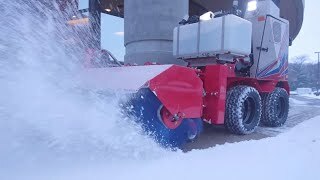 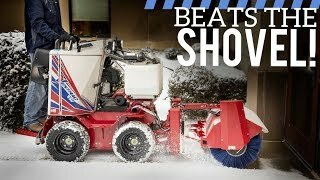 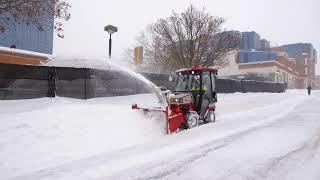 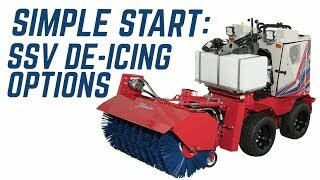 The Power Rake loosens the compacted material and brings it up to the surface, creating a fresh new look and filling in the potholes without the need to purchase a new layer of gravel, saving money and time. 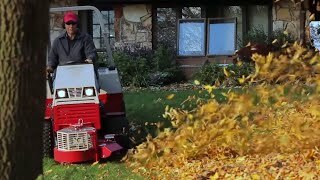 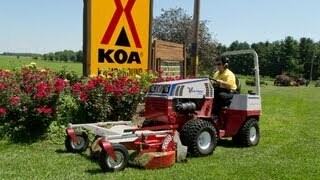 My name's Aaron Graber, and today we are power raking a gravel driveway. 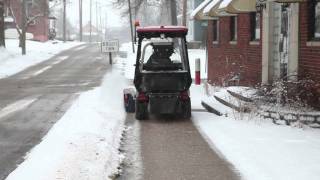 This driveway leads back to an auto repair shop and towing operation, so they get a lot of traffic in and out and a lot of heavy traffic as well from tow trucks. 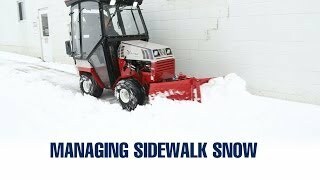 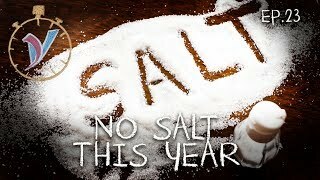 It's also coming out of winter time, and the freeze-thaw effect does not go well for driveways like this. 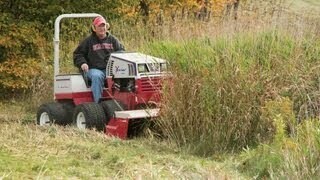 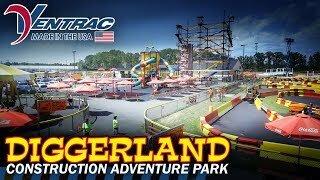 The Ventrac Power Rake will be able to go through here and renovate these areas. 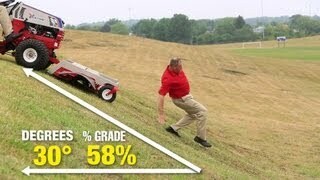 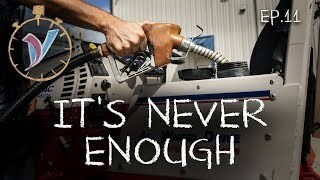 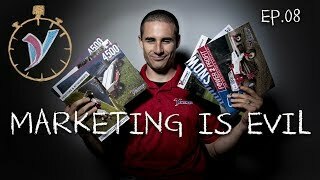 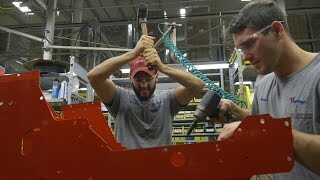 To deconstruct and re-level to not be so hard on cars going in and out. 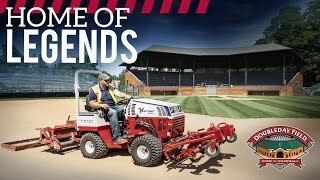 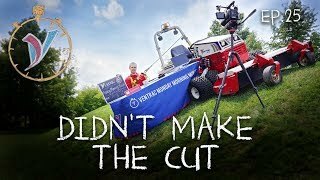 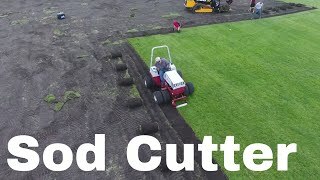 After about an hour with the Ventrac Power Rake, you can see there are no potholes left, and we were able to fracture the surface, get underneath and really break apart all the gravel and loose stone around those potholes. 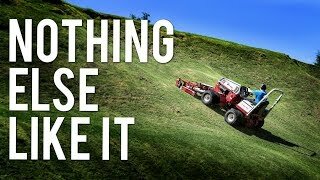 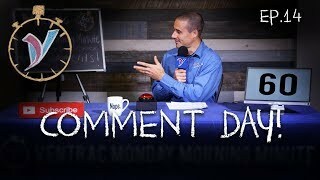 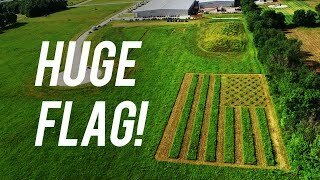 This leveled everything back off and put everything on the same plane. 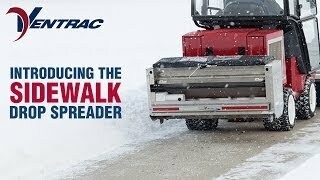 Aside from the potholes this driveway had, there were a couple very low spots out by the road. 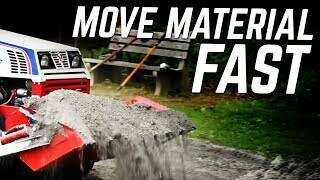 That's to be expected because as cars drive in, they move that gravel up the driveway. 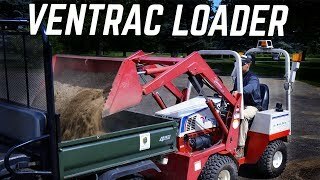 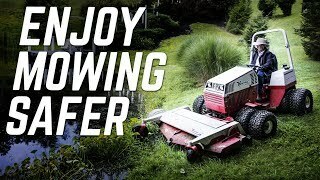 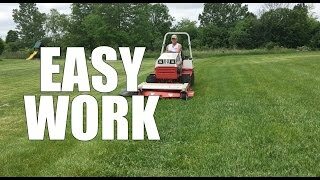 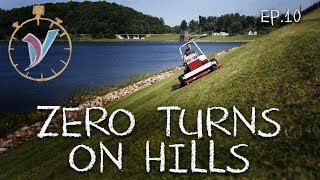 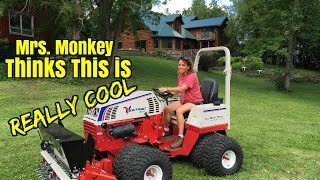 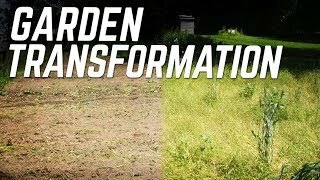 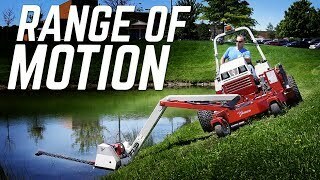 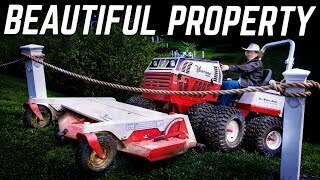 With the Ventrac Power Rake, we were able to level the whole thing off and move some of that gravel back to get those areas filled in so the water can go away and it can be a smoother transition from the road to the driveway. 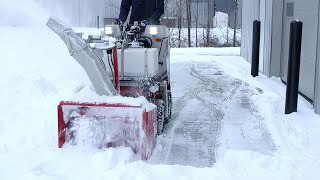 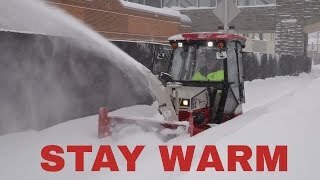 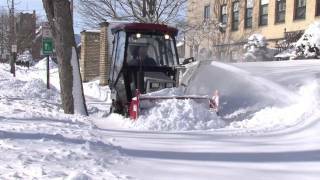 Long term, this will keep the driveway in better condition and from further deteriorating as people drive on it.